Are you looking for a great investment or development opportunity? 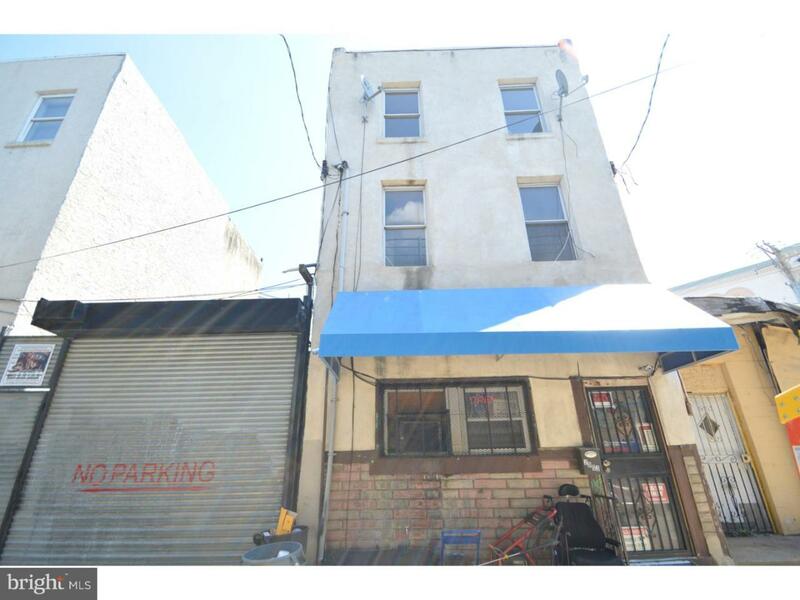 This building is located in in Fishtown, one of the hottest neighborhoods in the city and is zoned CMX-2. The property spans 2 streets with entrances on Front St and Amber St. The property has a 8800 traffic count. The first floor is commercial space, currently being used as a tool store. There is an office in the back of the space with it's own entrance. The entrance to the apartments is separate from the commercial space. Upstairs their is a 2 bedroom, bi-level apartment that is partially finished. There is also a studio that is ready to be rented. Work with the existing structure or create your own vision for this space. There is new construction all around. Sale includes all the trade fixtures and 2 trucks. Inclusions Trade Fixtures And 2 Trucks. All As-Is. Listing courtesy of Century 21 Advantage Gold-South Philadelphia.